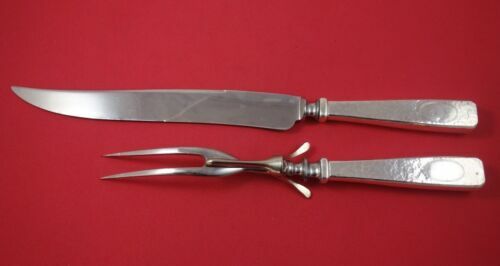 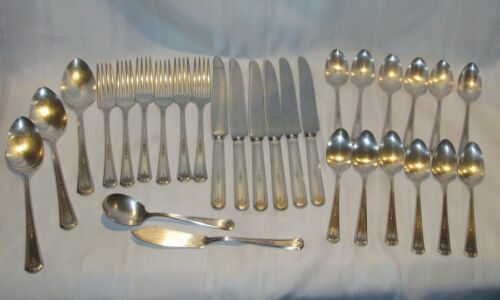 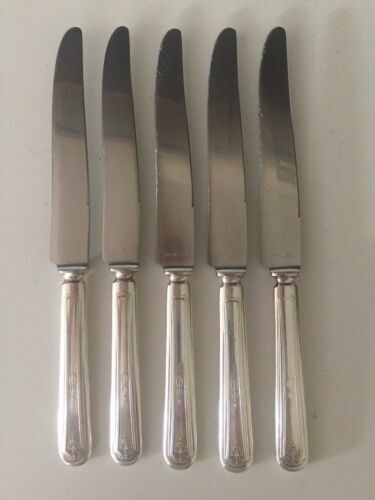 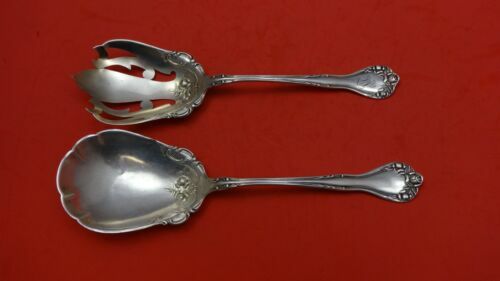 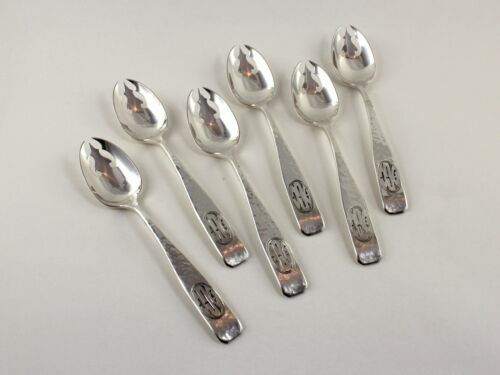 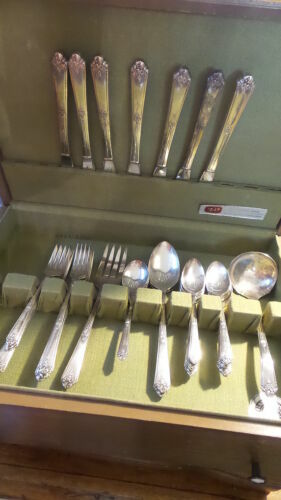 $339.0 Tudor by Lunt Sterling Silver Salad Serving Set 2pc All Sterling 8 1/4"
$259.0 Tudor by Knowles Sterling Silver Berry Spoon Brite-Cut 8 1/4"
$159.0 Tudor Plain by Birks Sterling Silver Dinner Fork 8 1/8"
$189.0 Elizabeth Tudor Hammered by Schofield Sterling Vegetable Serving Fork 9 1/4"
$209.0 Elizabeth Tudor Hammered by Schofield Sterling Silver Cold Meat Fork 9"
$159.0 Elizabeth Tudor Hammered by Schofield Sterling Silver Serving Spoon 8 3/4"
Buy: $175.0 Vtg Tudor Plate Oneida Community 1950 -35pc. 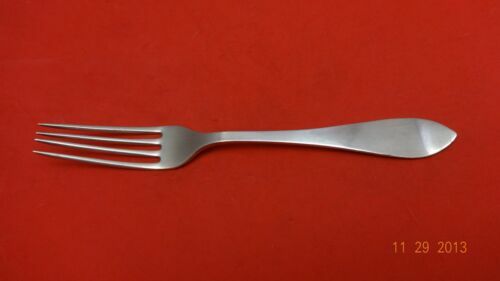 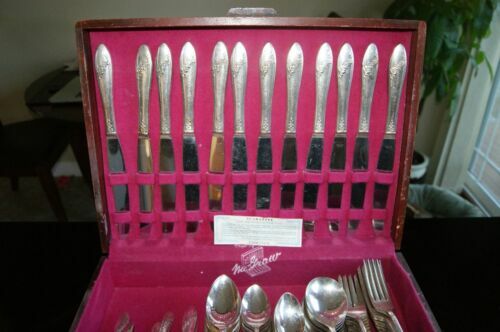 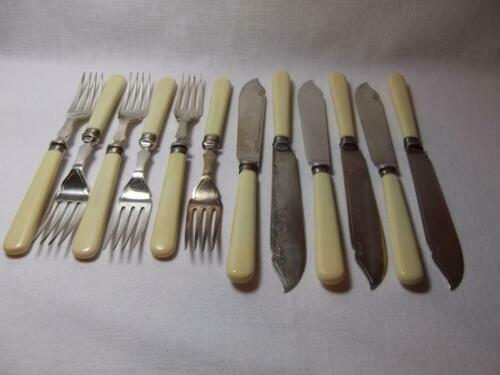 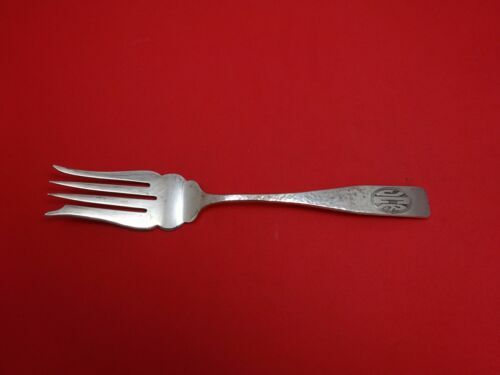 Flatware. 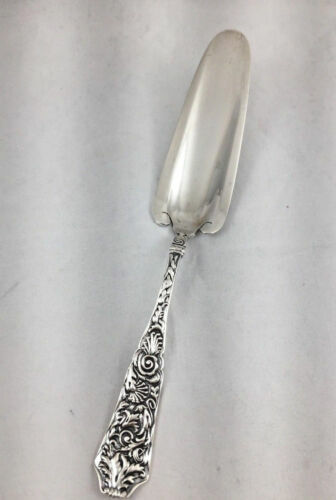 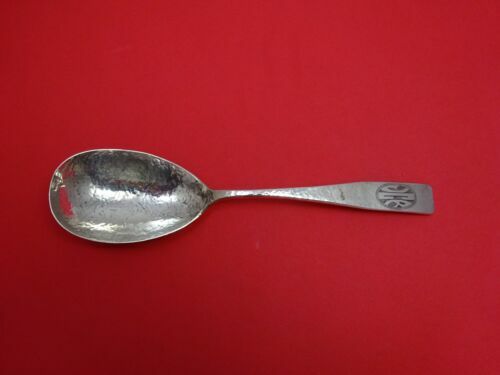 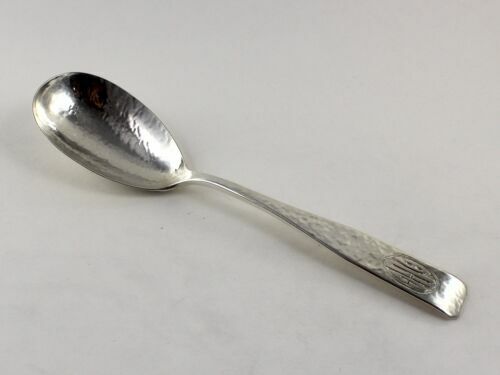 $149.99 Tudor by Knowles Sterling Aspic/Jelly Cake Server - 7 3/8"
$89.99 Schofield Elizabeth Tudor Hammered Sterling Silver Casserole Serving Spoon - 9"